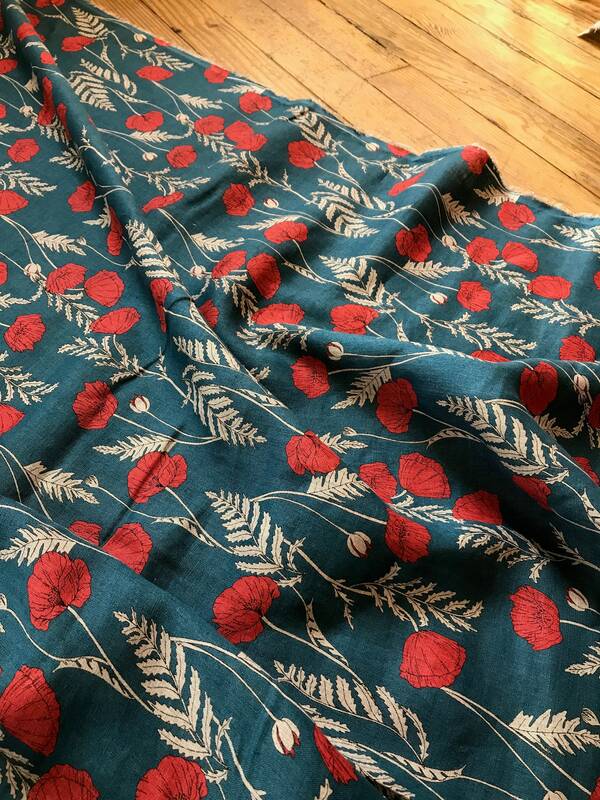 A beautiful linen imported from Japan! 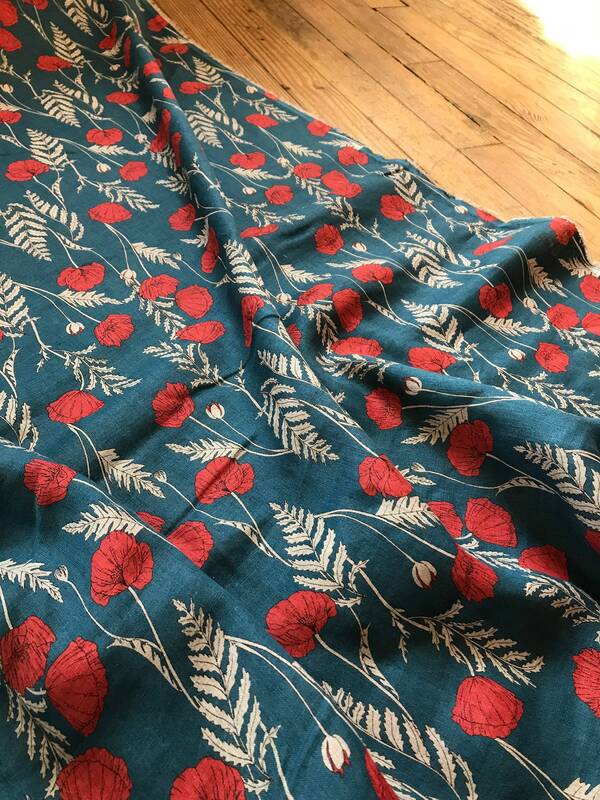 This is a buttery soft and drapey fabric, light to mid weight. 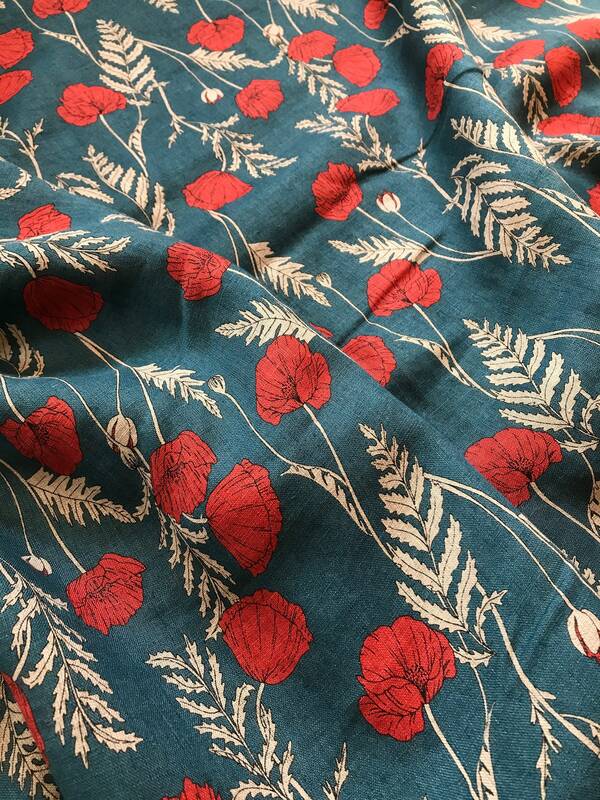 Perfect for a Farrow Dress by Grainline or Wiksten Haori. Search our shop for all the patterns. You're spring wardrobe is waiting! !